According to Keyamo, under President Muhammadu Buhariâ€™s administration, every corrupt politician would be prosecuted. 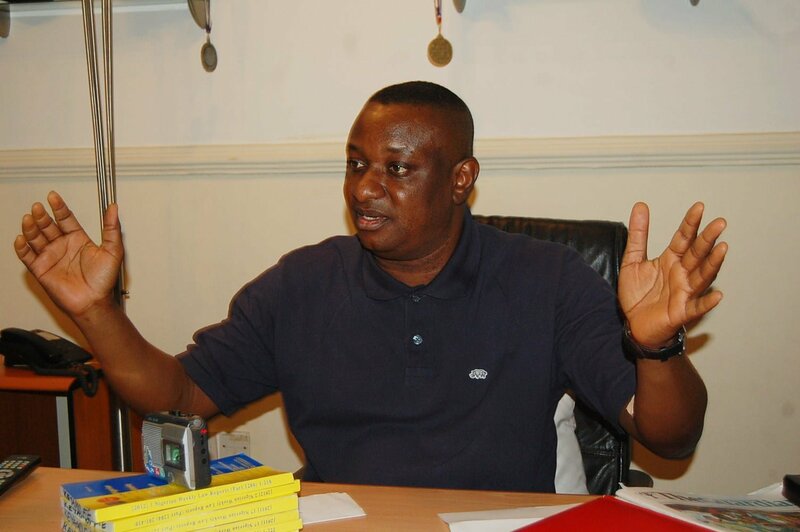 Keyamo, who is also the spokesman for President Muhammadu Buhari Campaign Organisation, made this declaration in Port Harcourt, on Wednesday, during a symposium entitled â€œCorruption: An issue in Nigeriaâ€™s Development crisisâ€. â€œUnlike during the previous administration when there were calls from the presidency on EFCC chairmen to hands off investigation of party loyalists, President Buhari does not do that. Once you have a case of corrupt, no matter how close you are to the President he never interfered,â€ he said.